Head on past the kombucha and the vegan brownies and you will come across the excellent I Am Nut OK, a stall with an artisan vegan cheese offering. 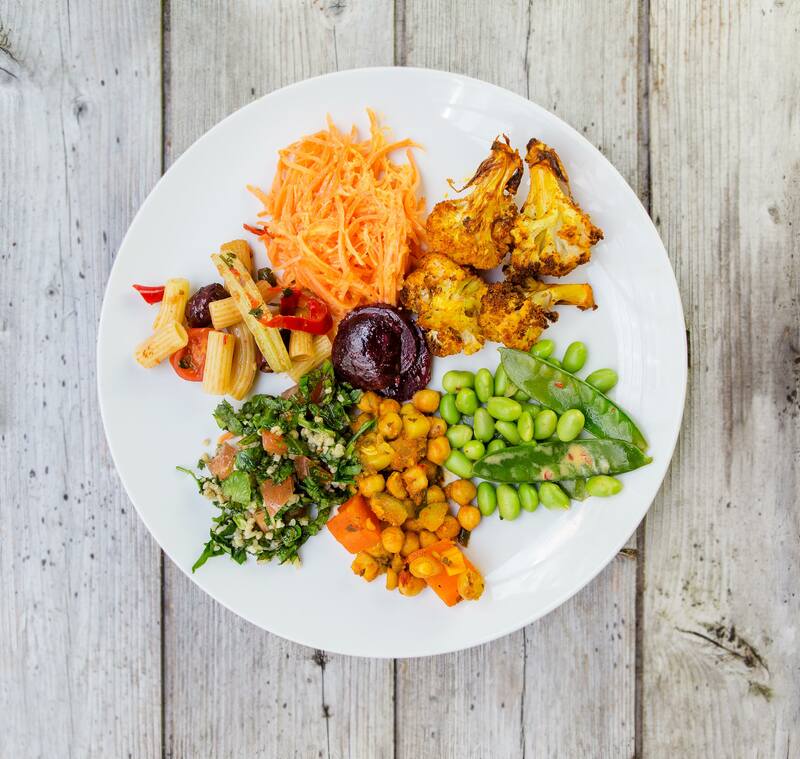 The original idea behind the company was to create a delicious vegetarian buffet, but as speedy as a fast food joint and as cosy as corner café – an admirable aim and one at which they have succeeded. 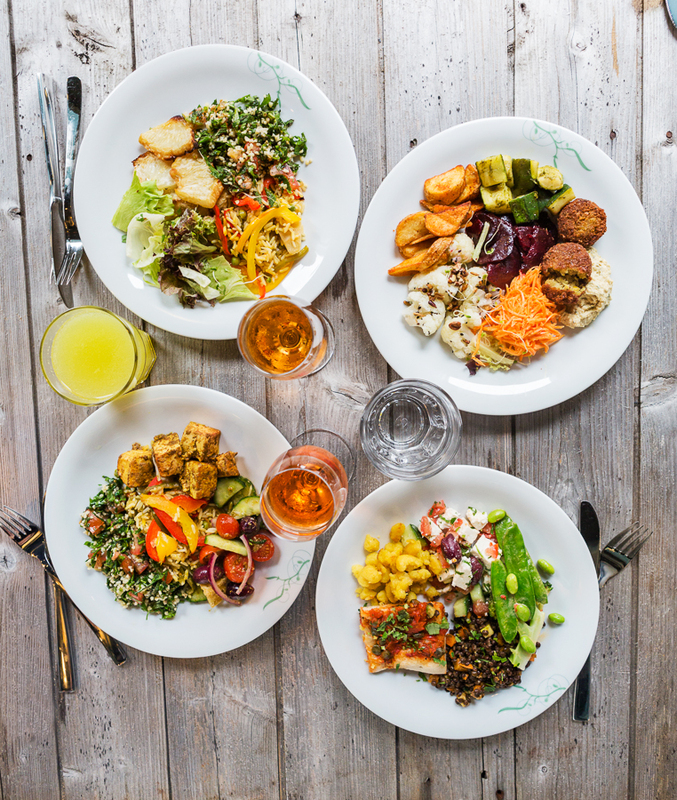 The idea made its way over the English Channel ten years ago and since then tibits has become the capitals leading vegetarian and vegan restaurant group, with branches in Southbank and Mayfair.